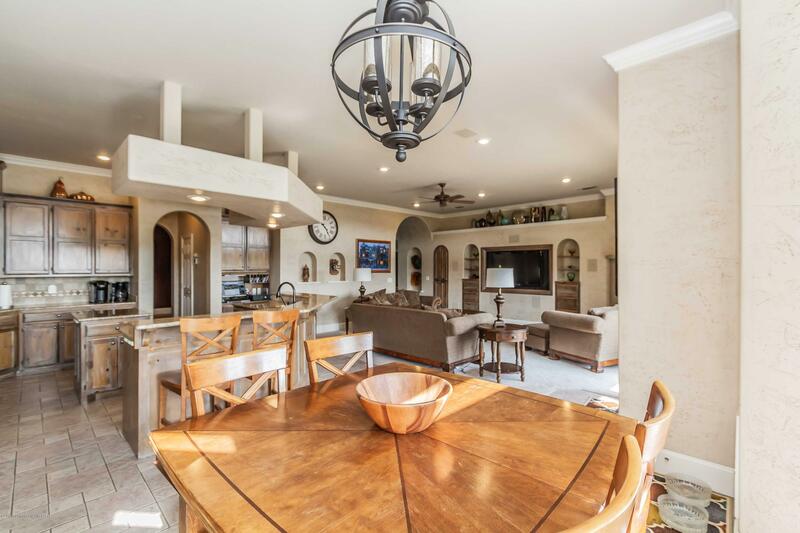 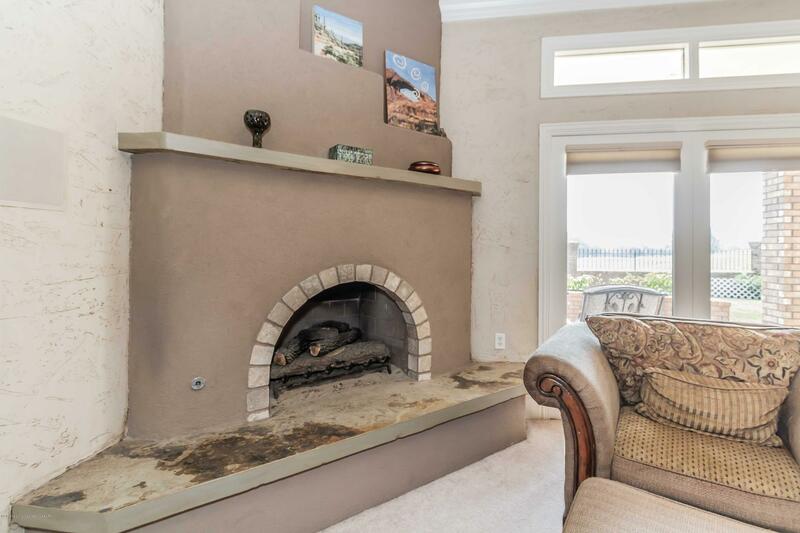 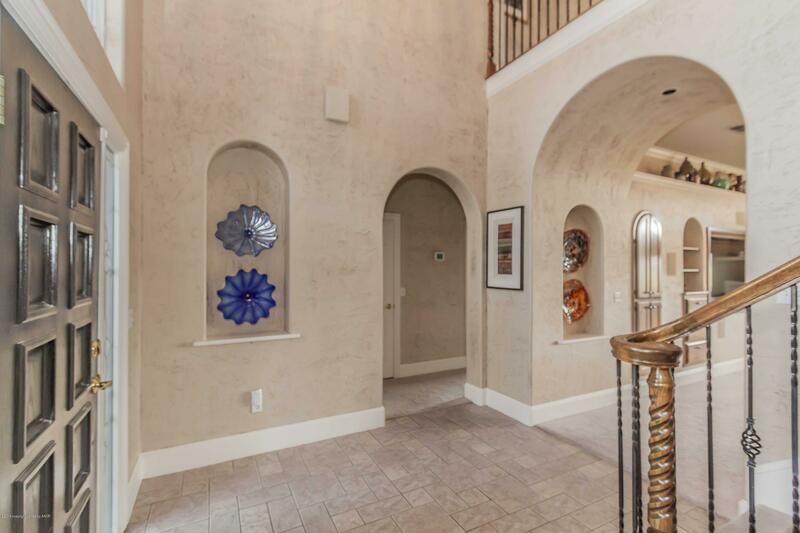 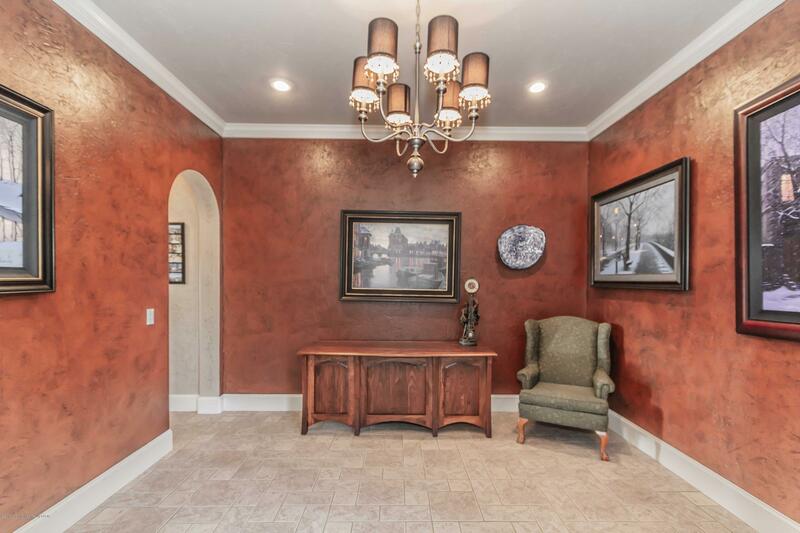 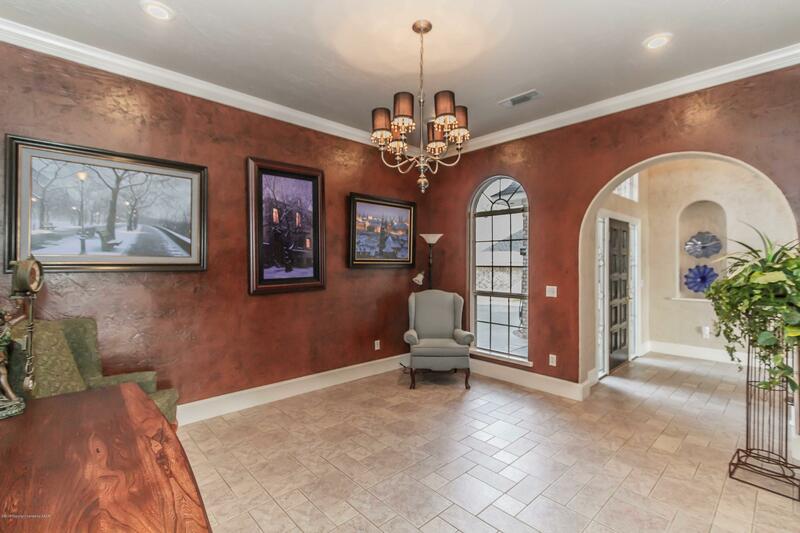 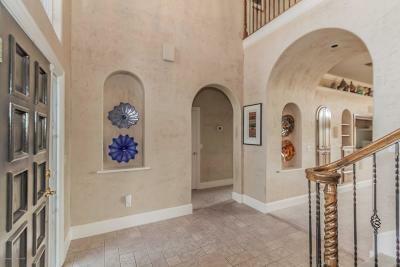 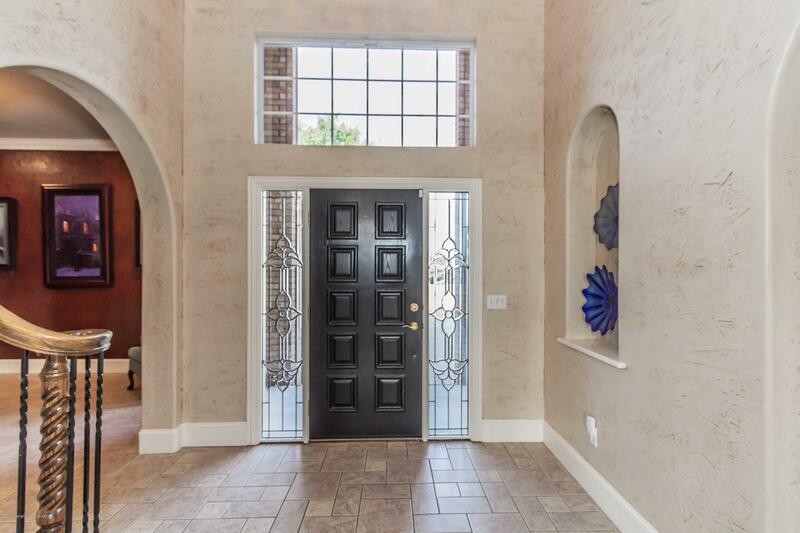 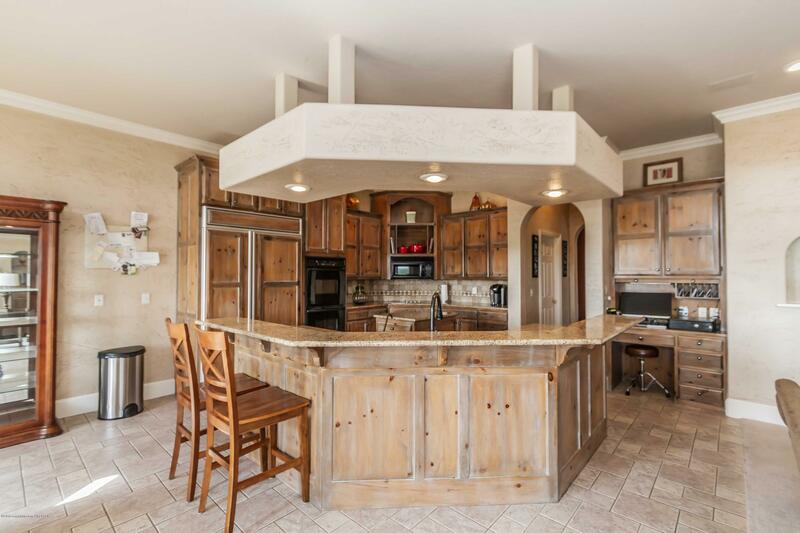 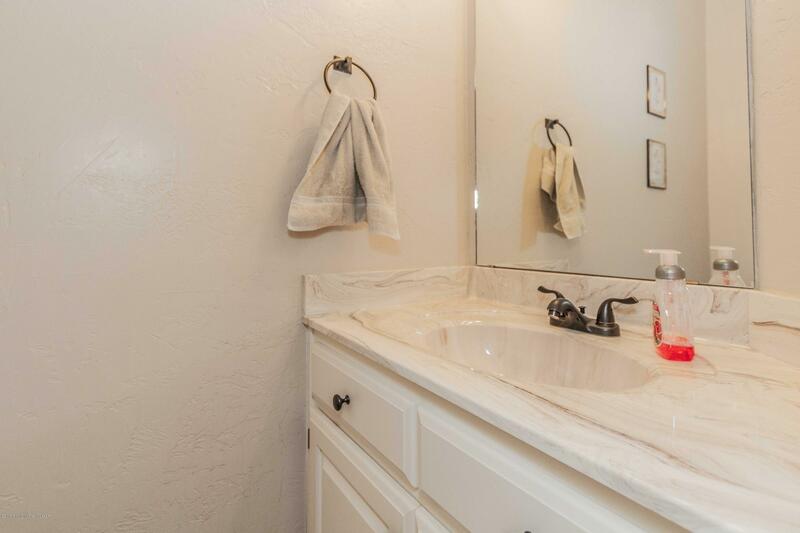 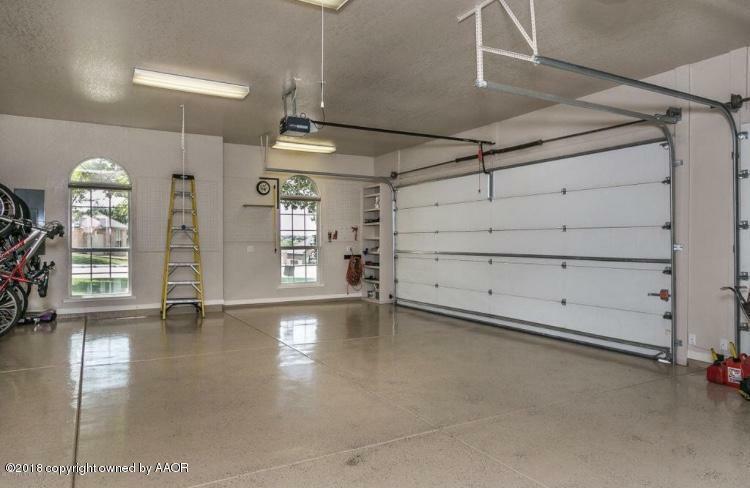 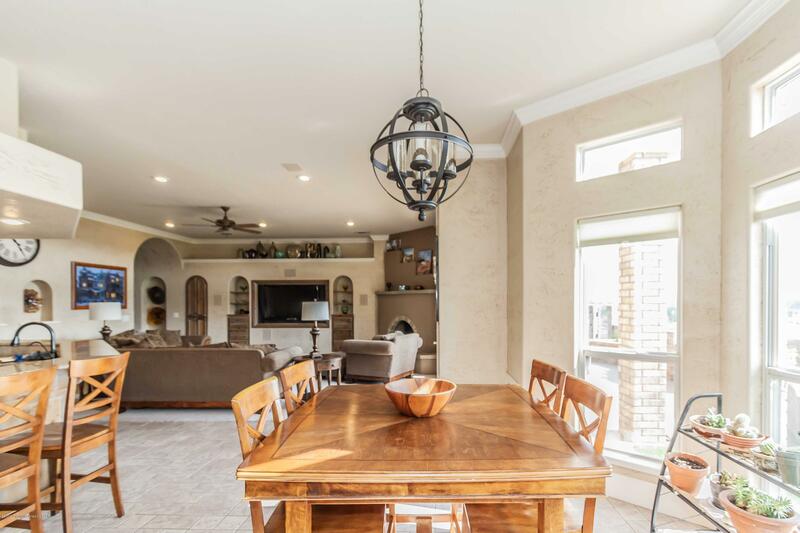 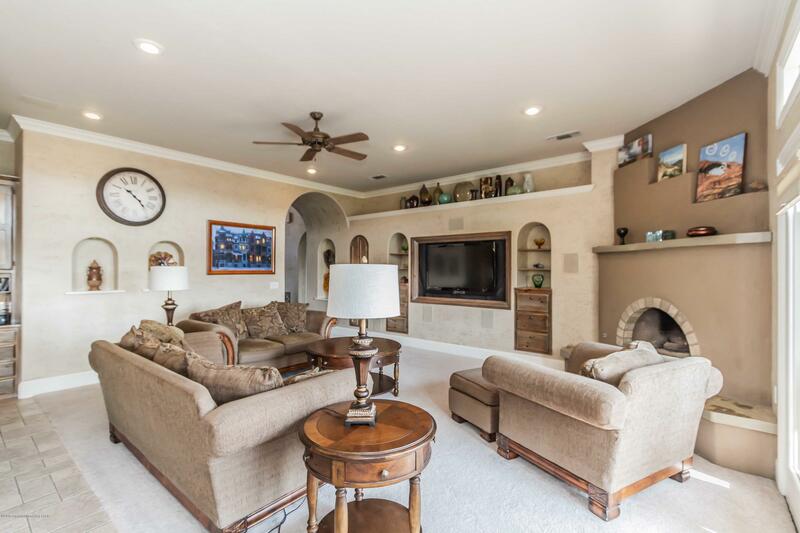 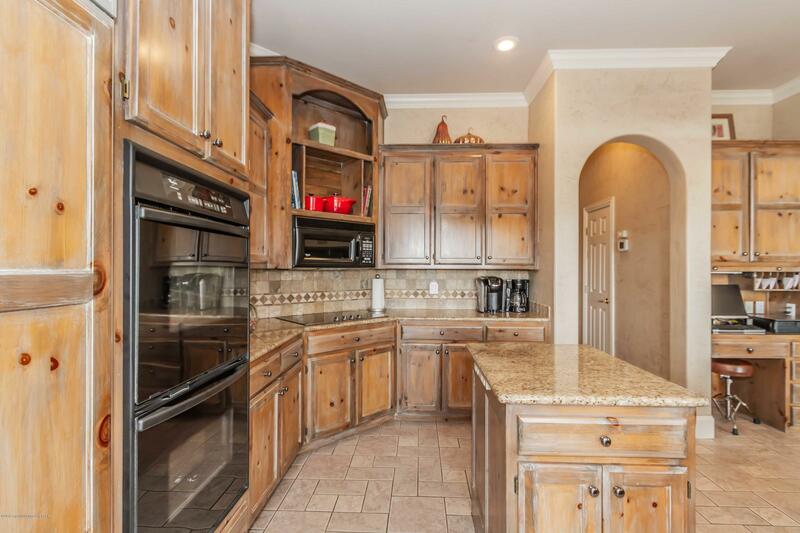 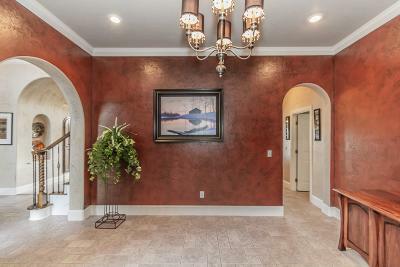 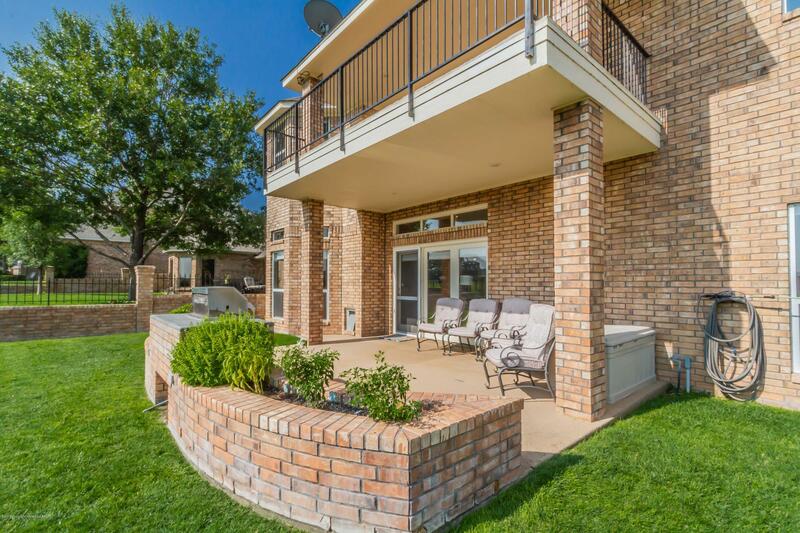 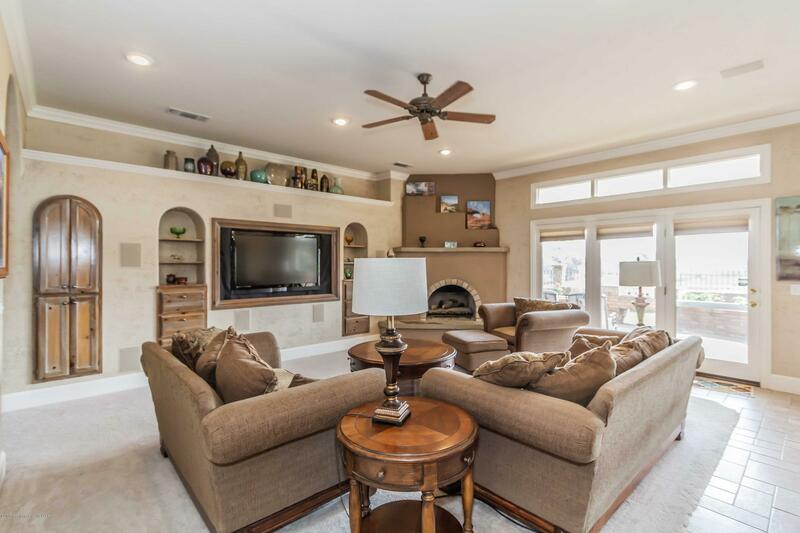 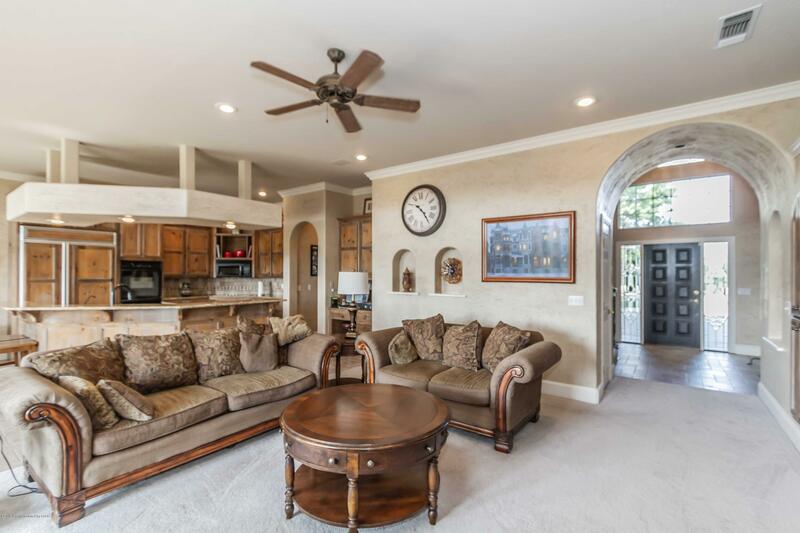 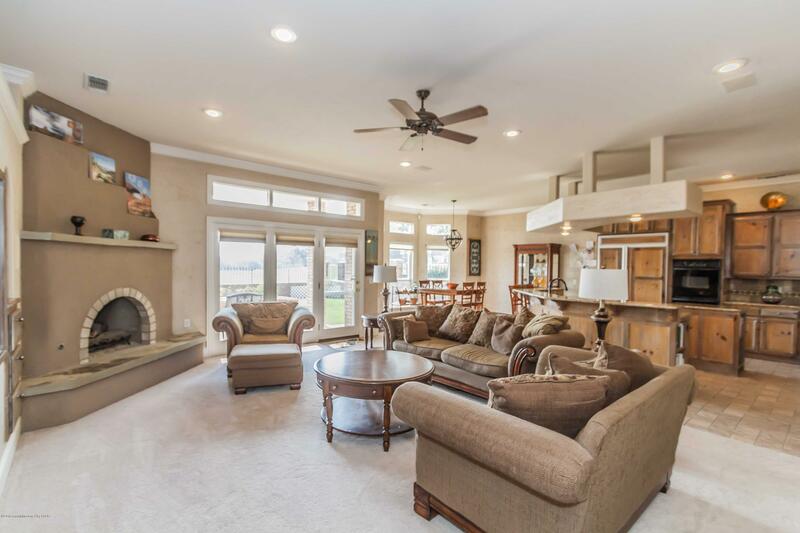 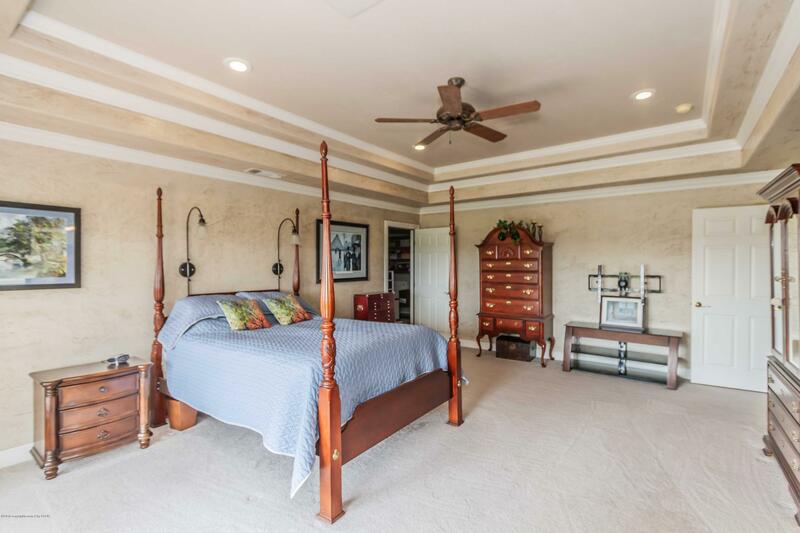 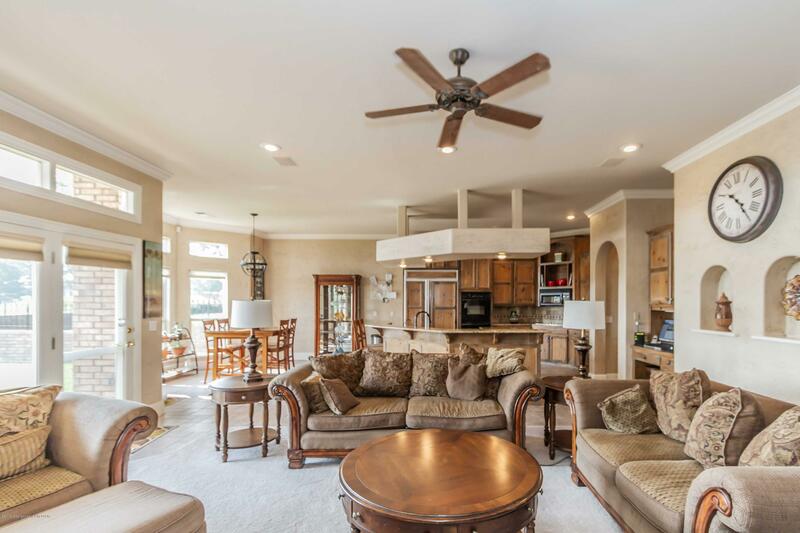 Gorgeous garden home located on a quiet cul de sac on La Paloma golf Course #1. 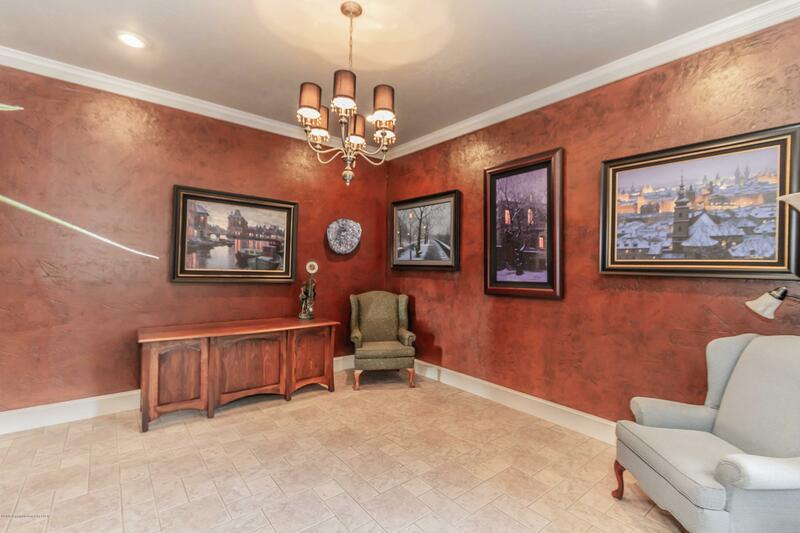 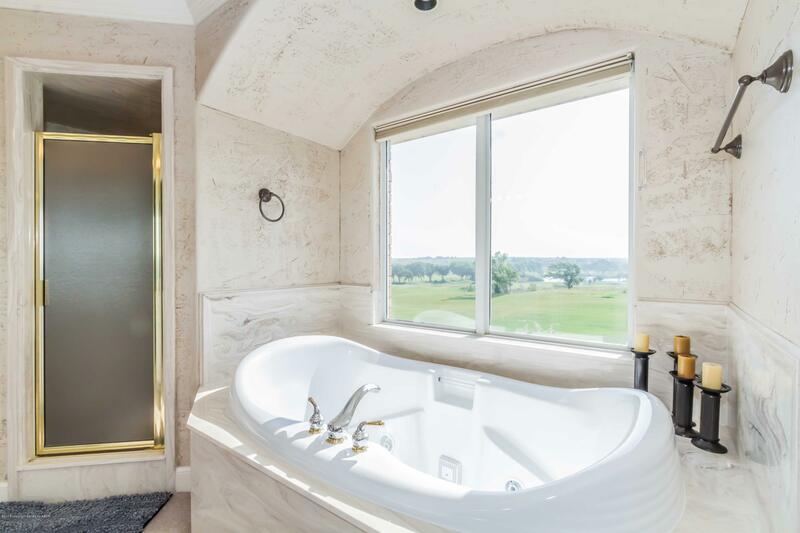 The view is spectacular from most every room. 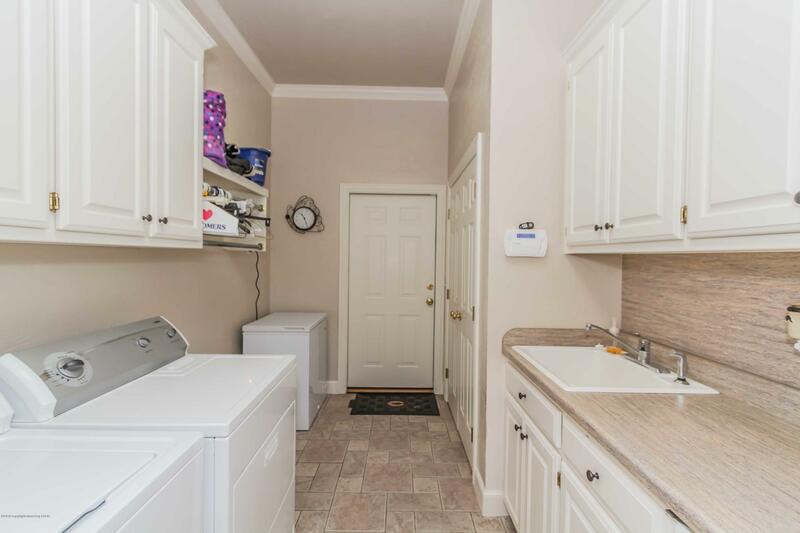 Just across the street is a park perfect for walking your pets. 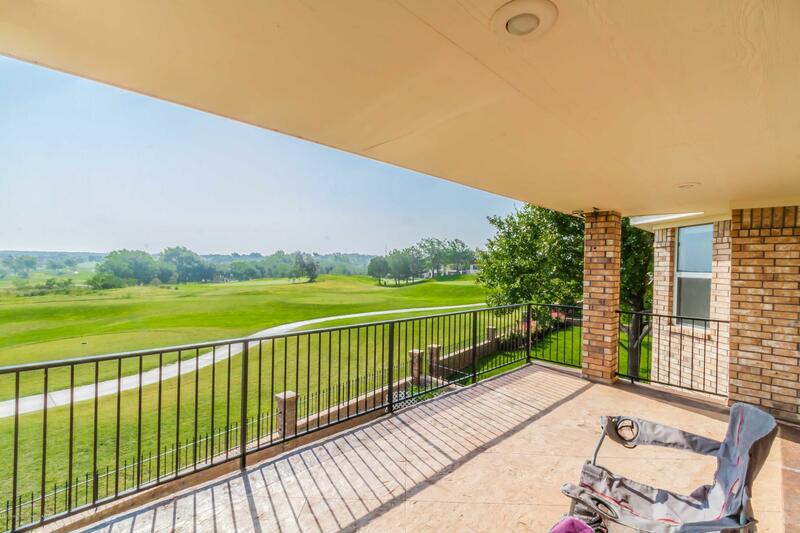 Also in walking distance is the clubhouse and restaurant. 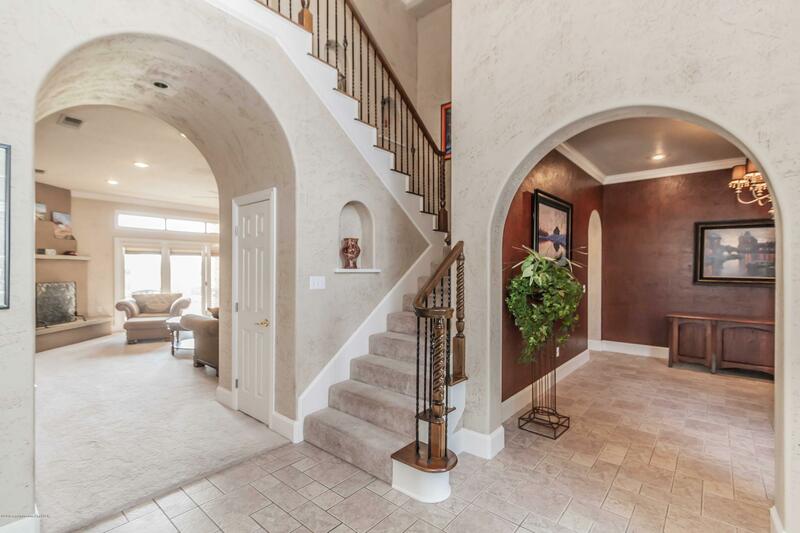 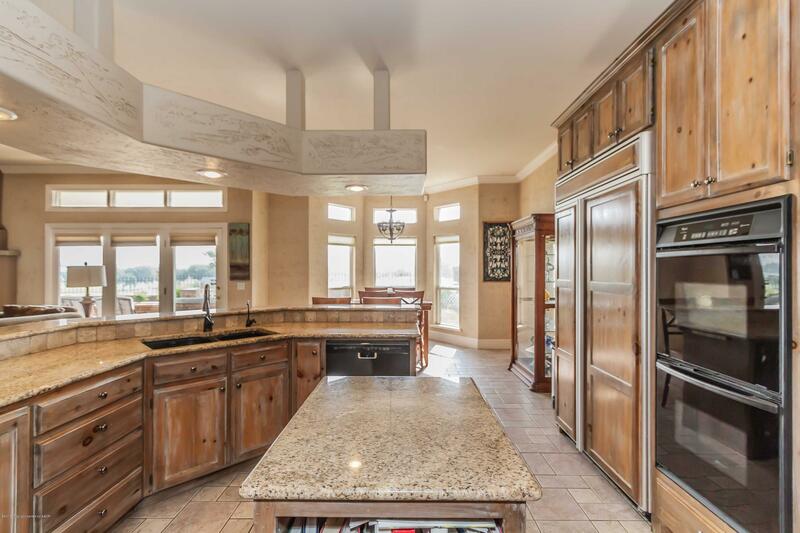 The living, kitchen and breakfast area are open concept. 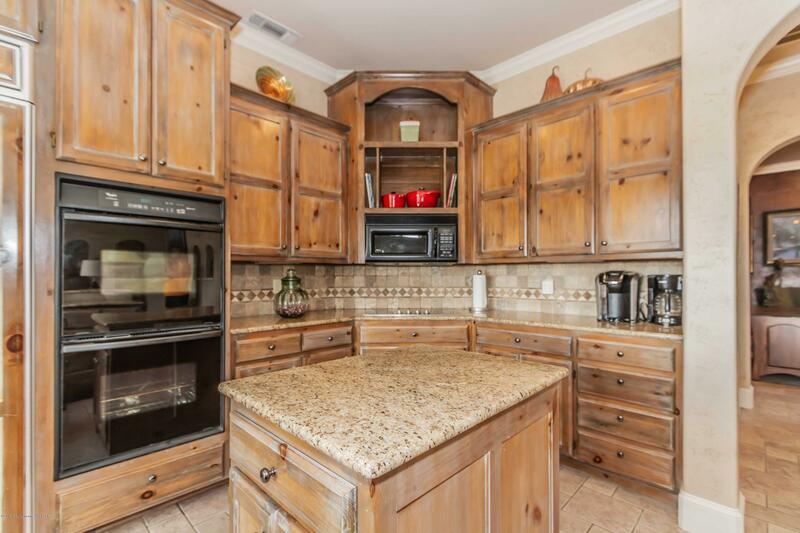 The kitchen is a chef's dream with newer Induction cook-top, double ovens and a built in refrigerator. 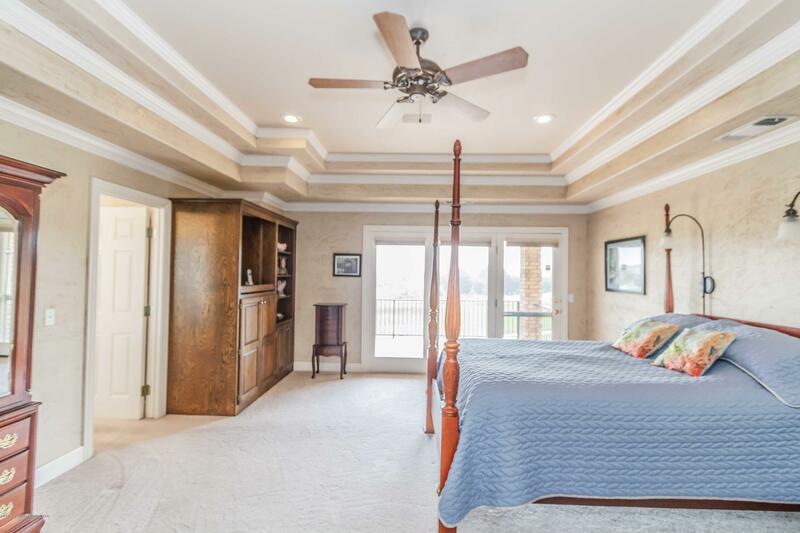 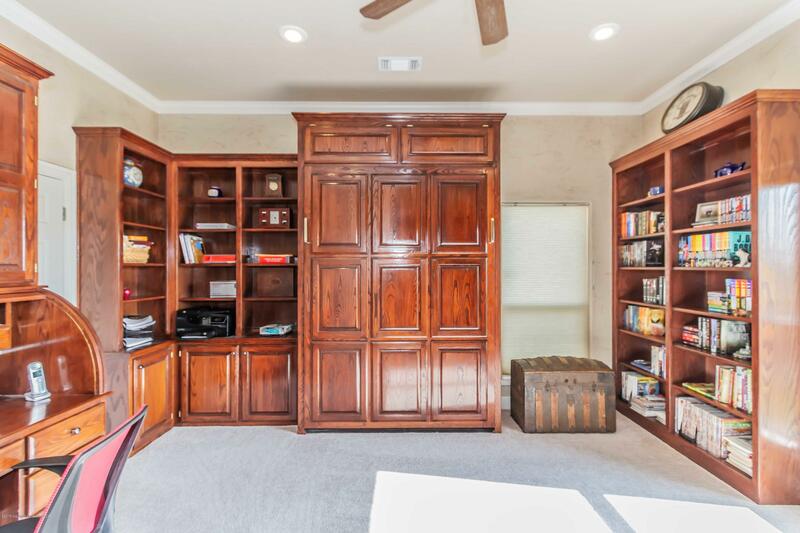 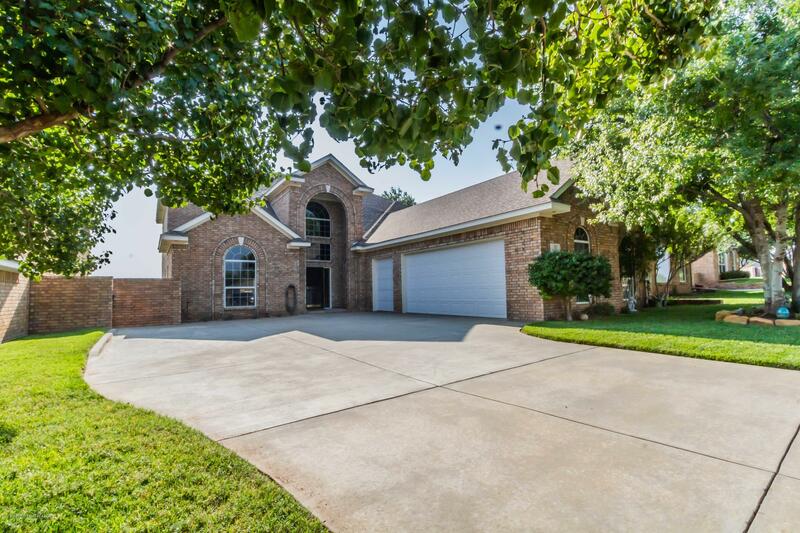 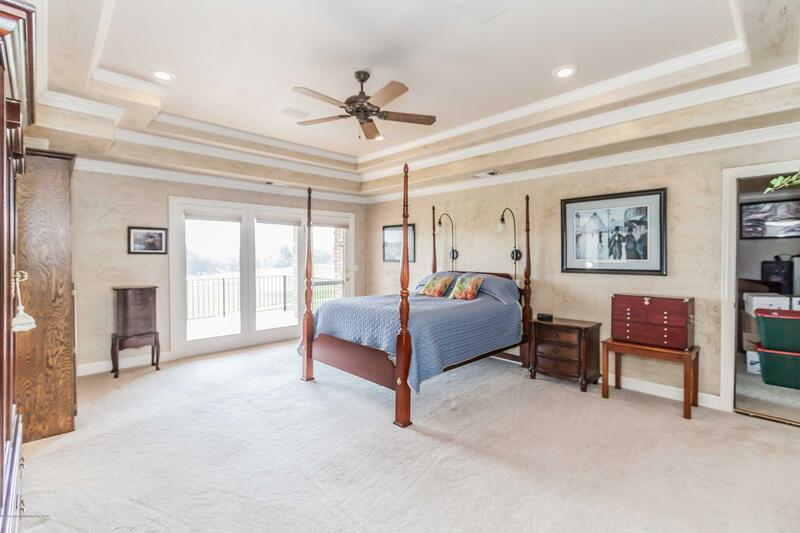 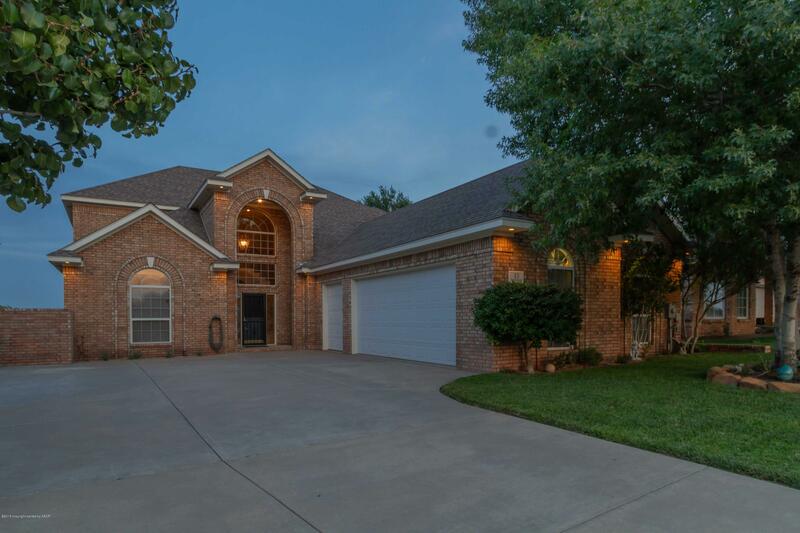 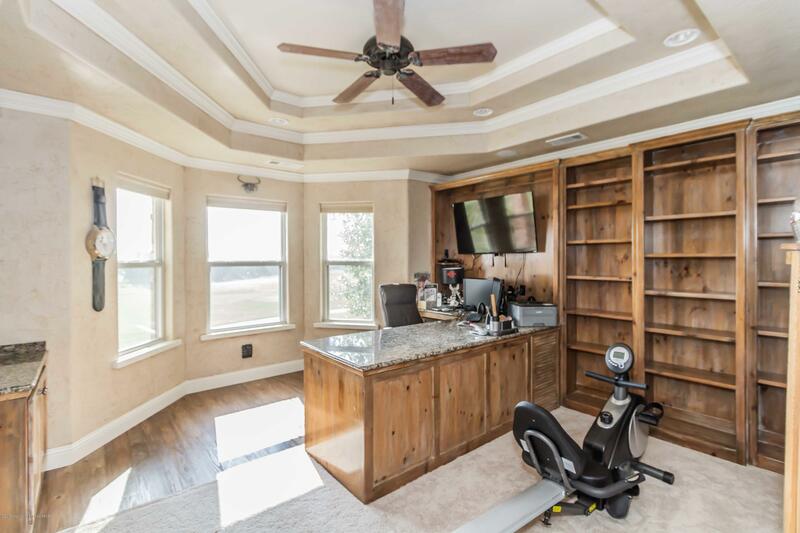 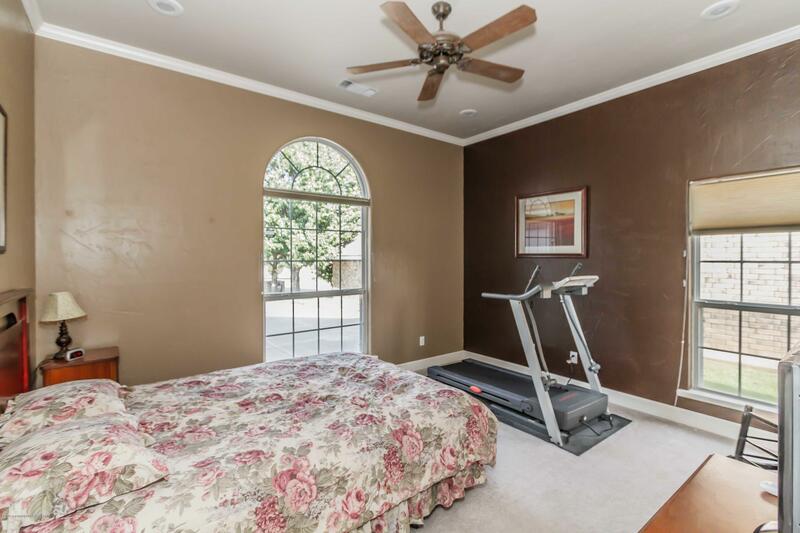 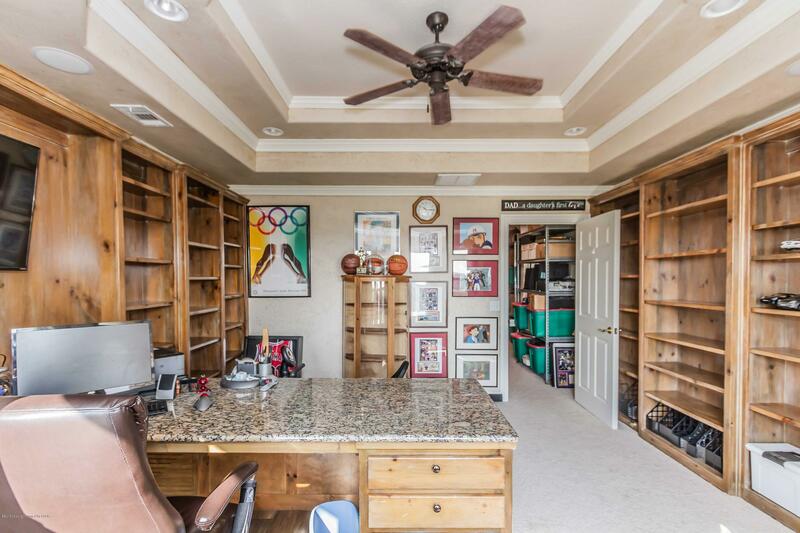 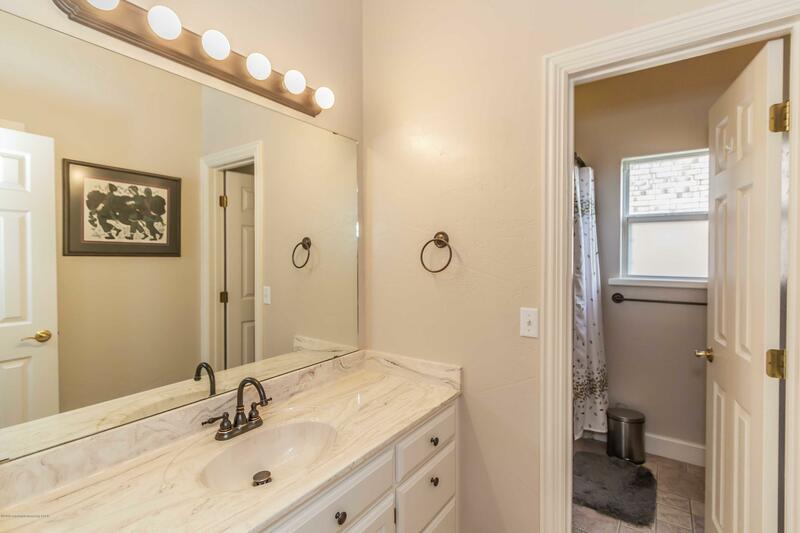 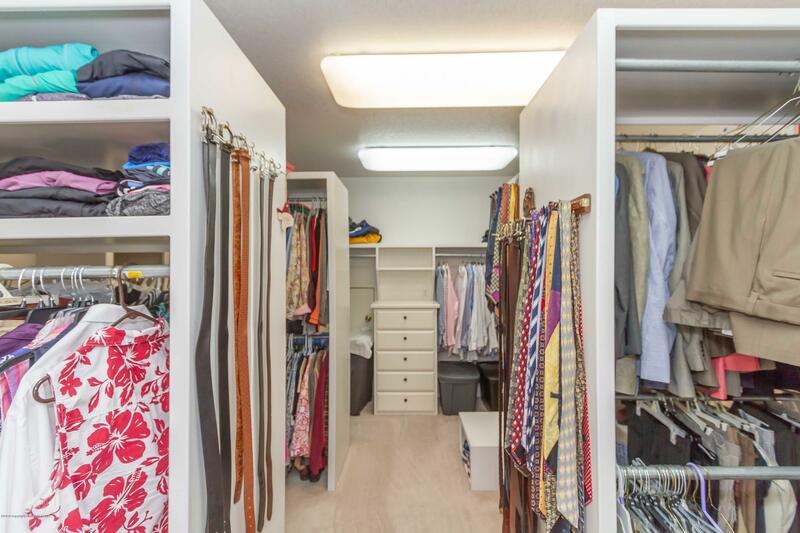 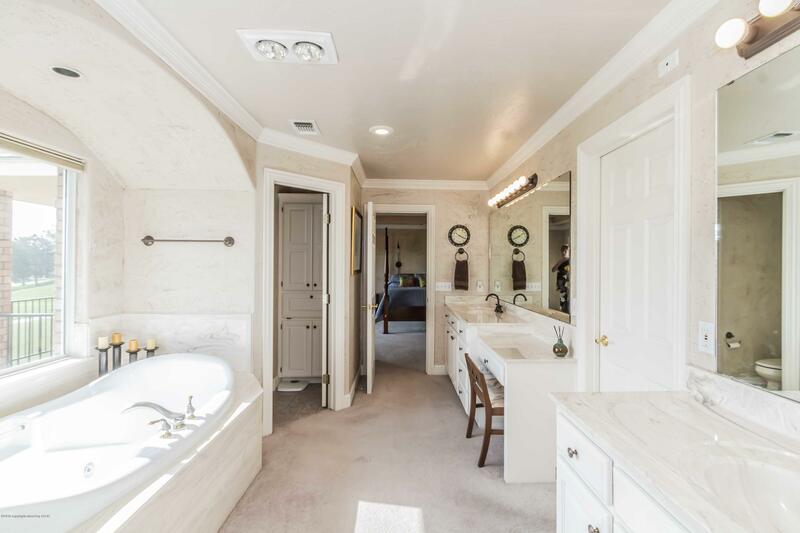 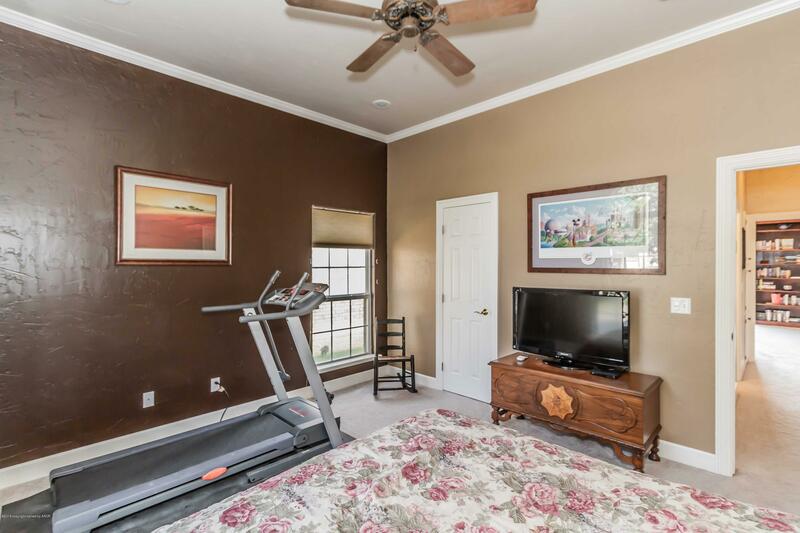 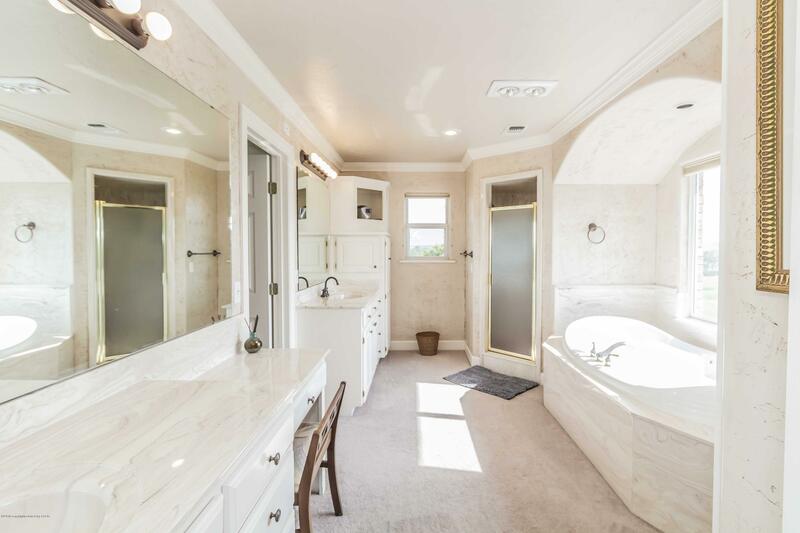 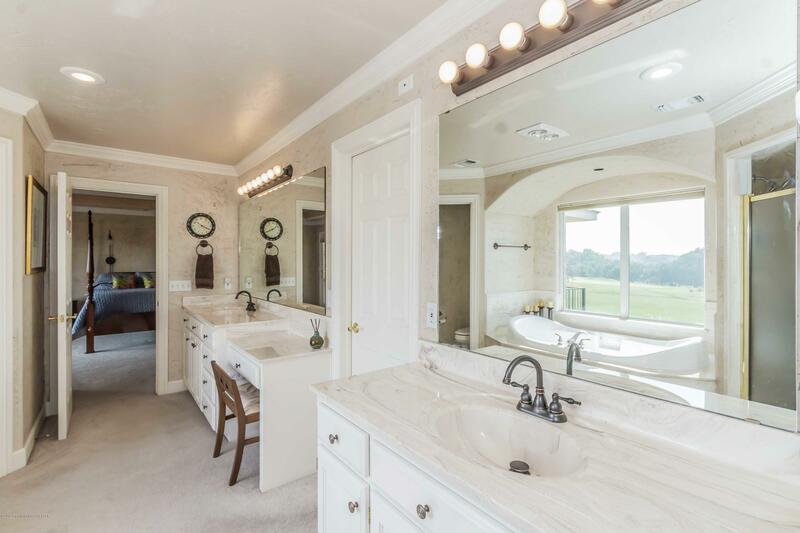 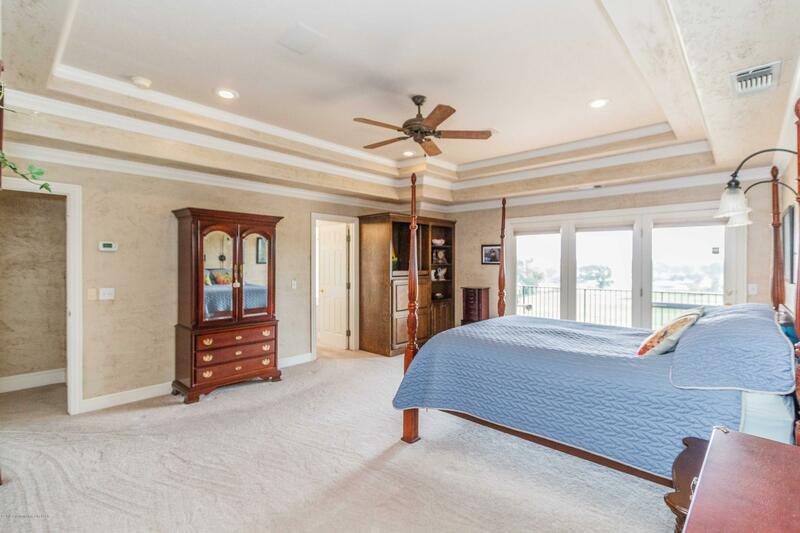 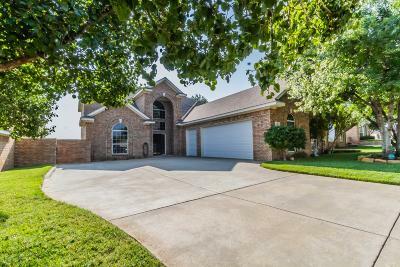 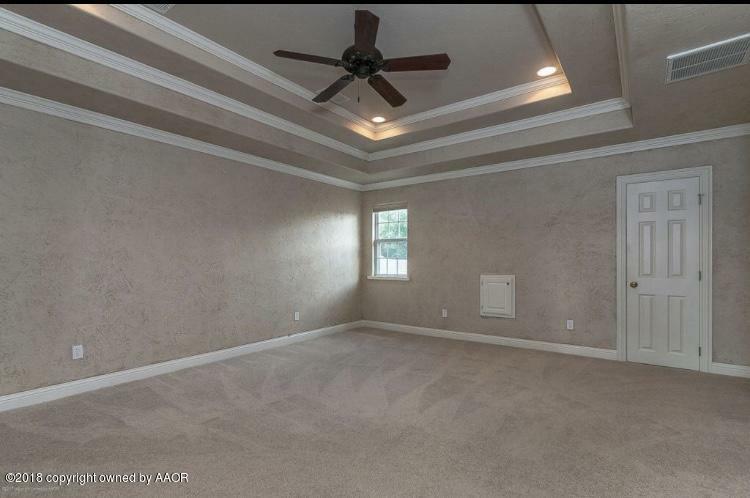 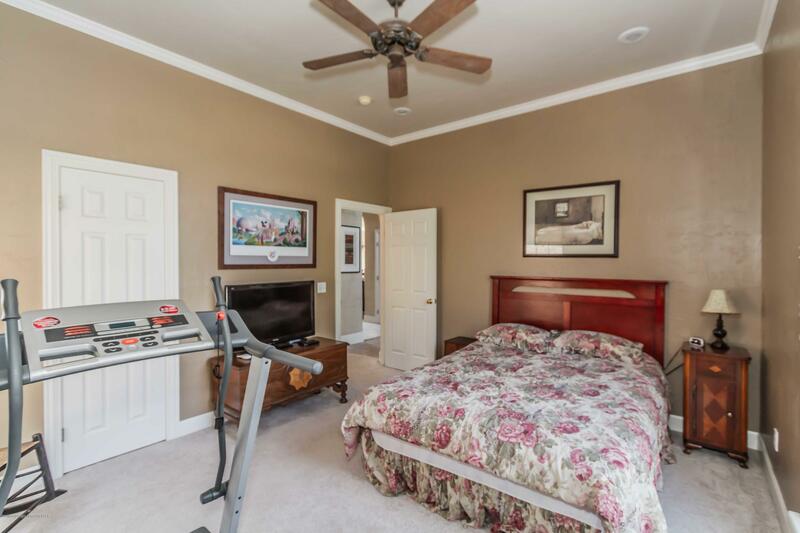 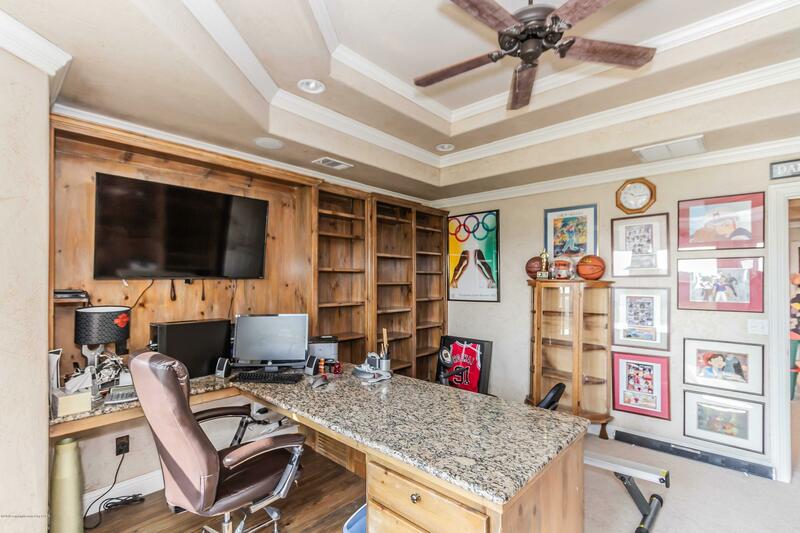 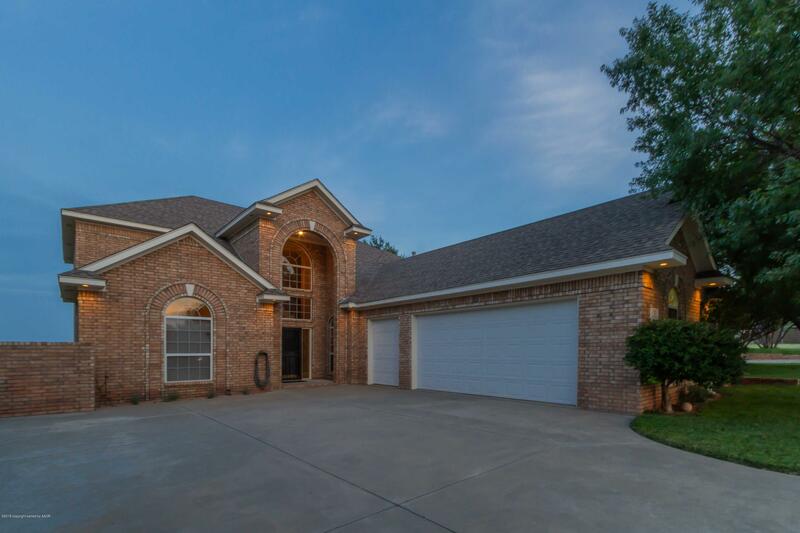 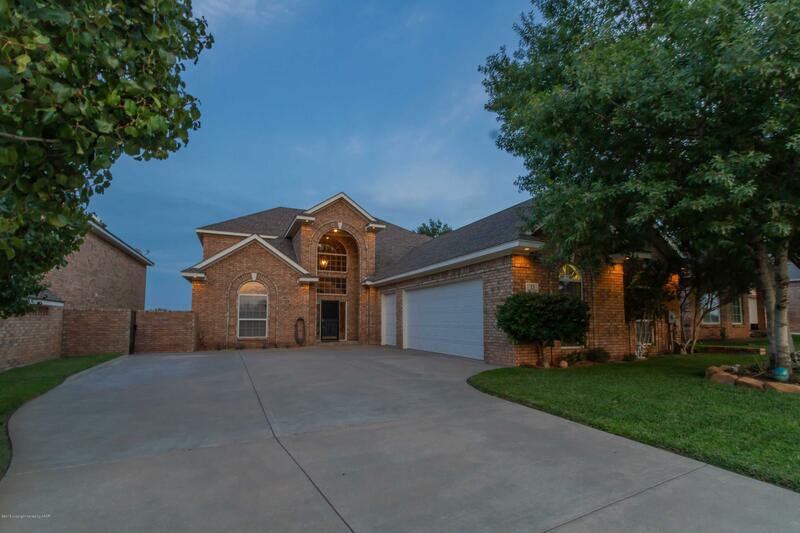 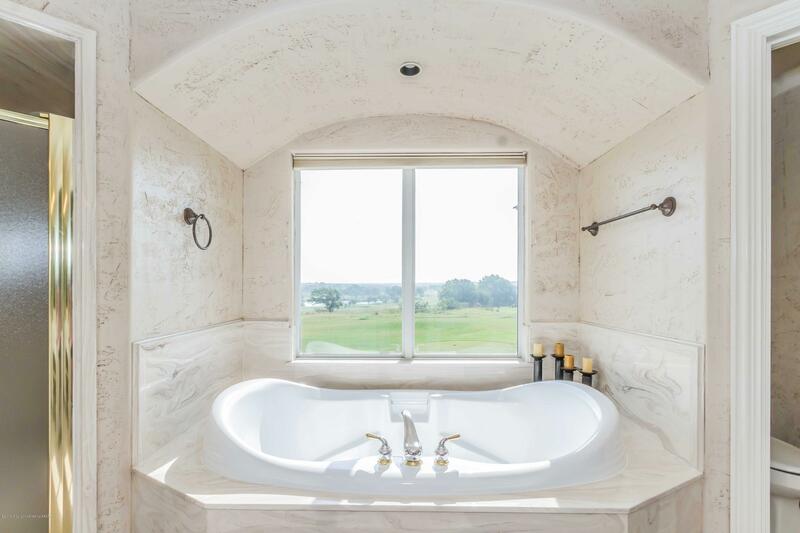 Enjoy the luxurious master suite complete with exercise room, executive office and a massive master closet featuring an additional cedar closet. 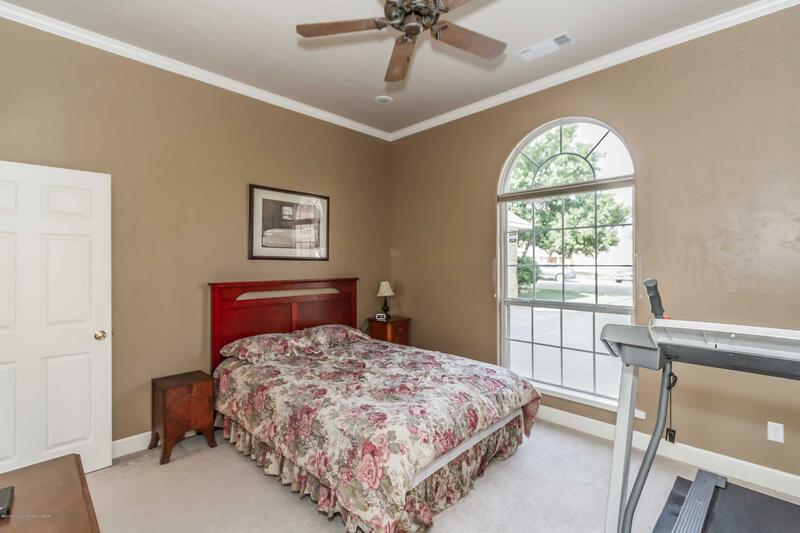 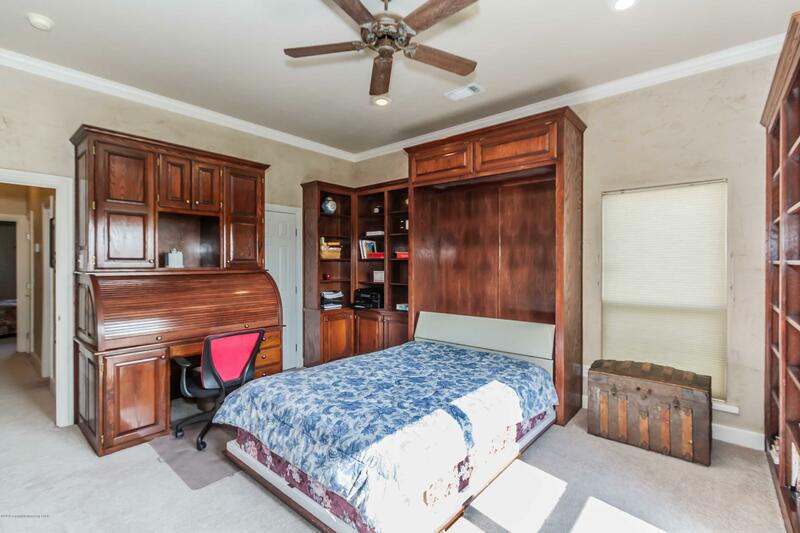 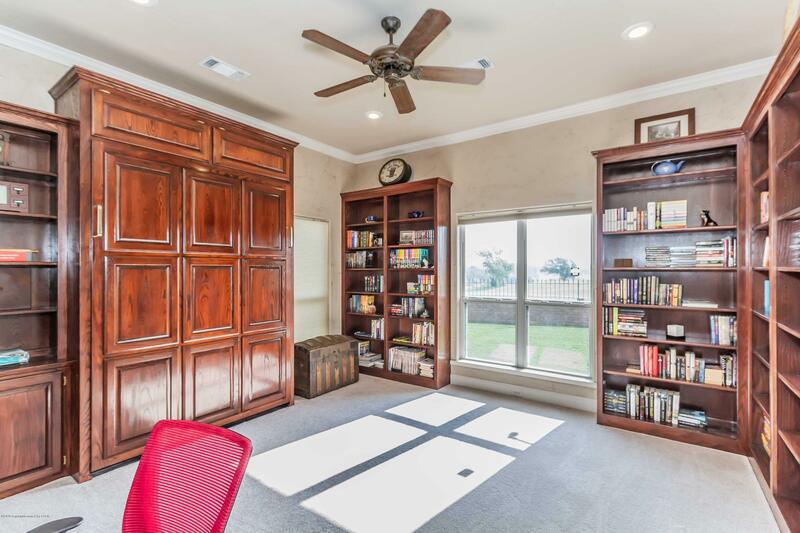 Bedroom #2 has a beautiful built in roll top desk, bookshelves and a Murphy bed. 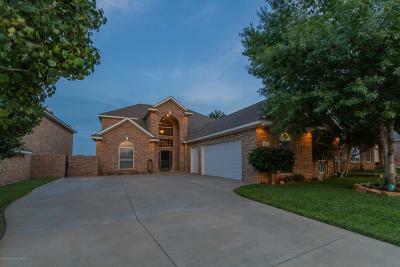 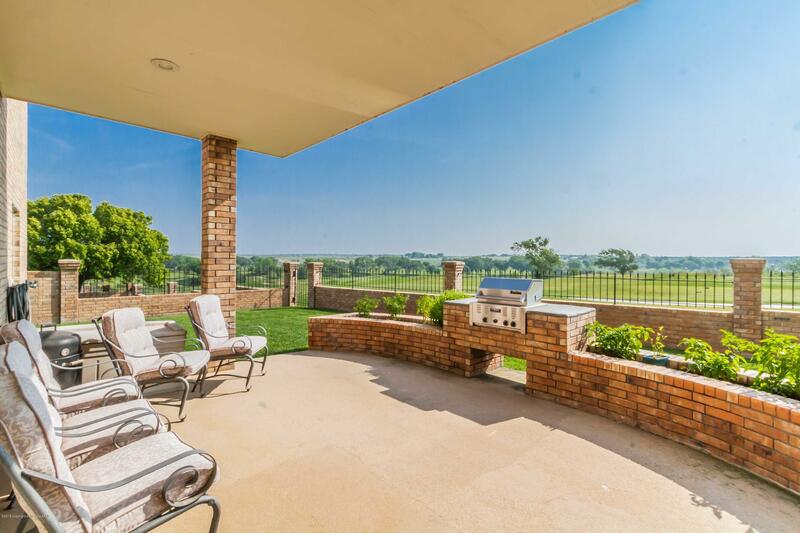 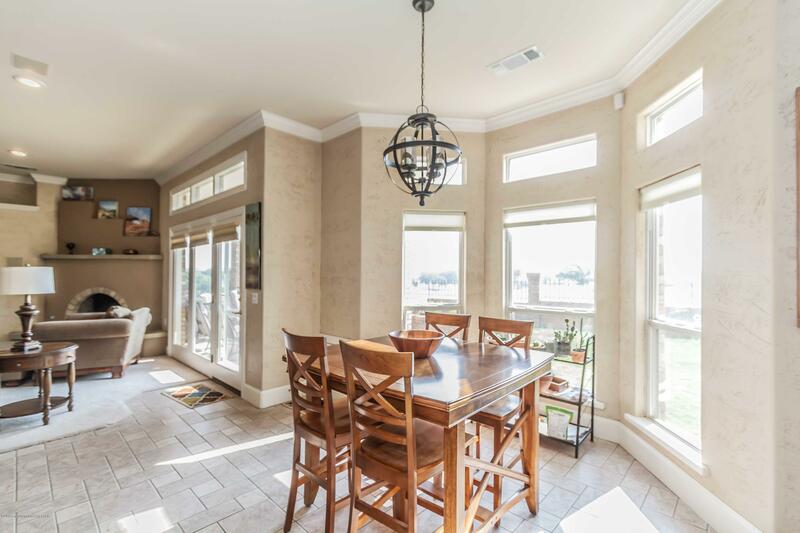 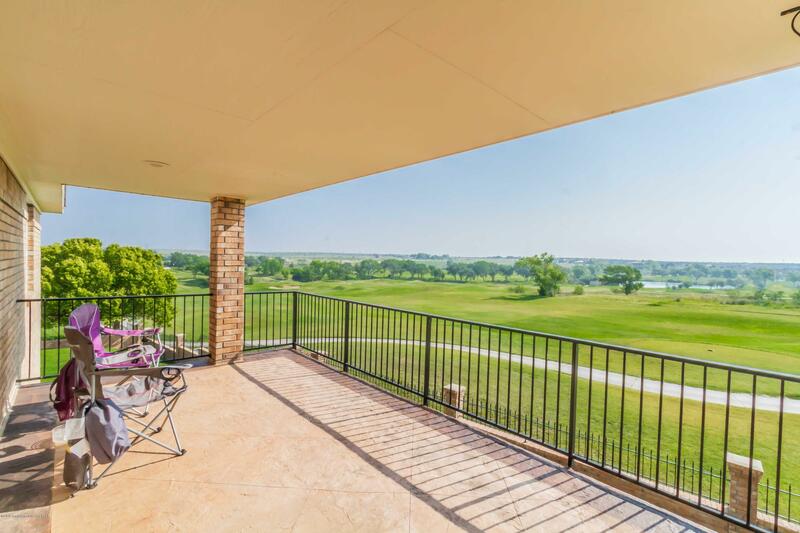 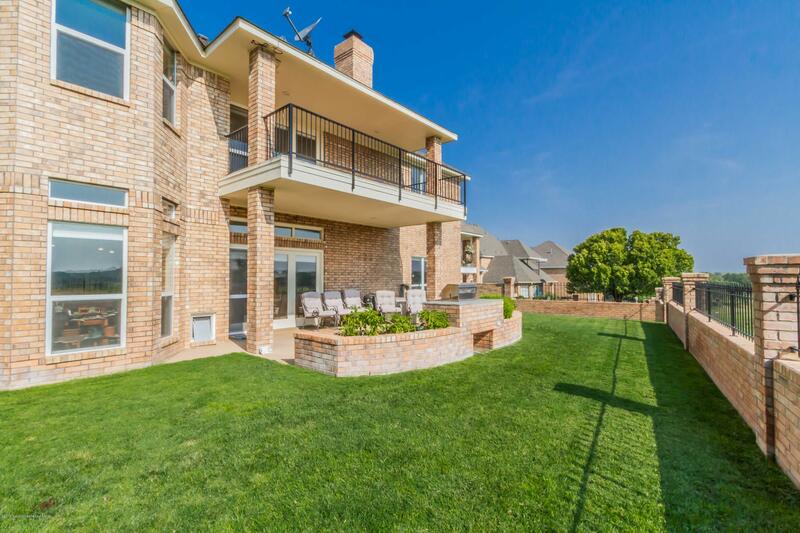 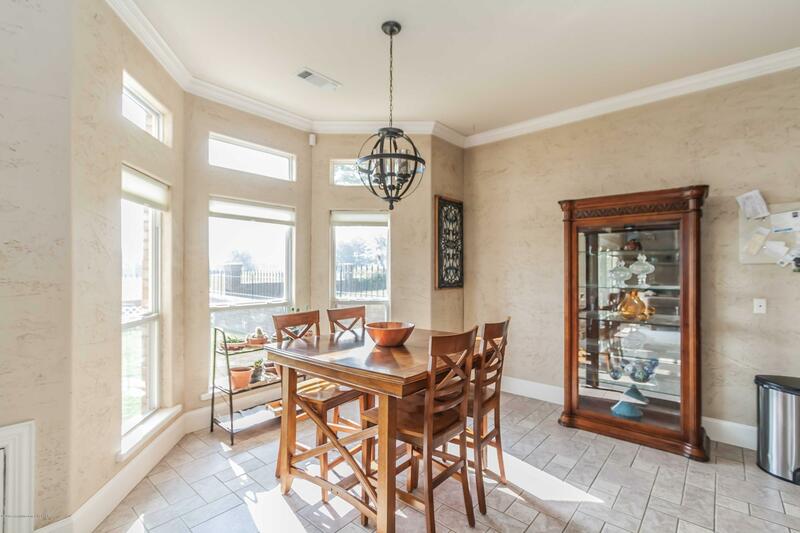 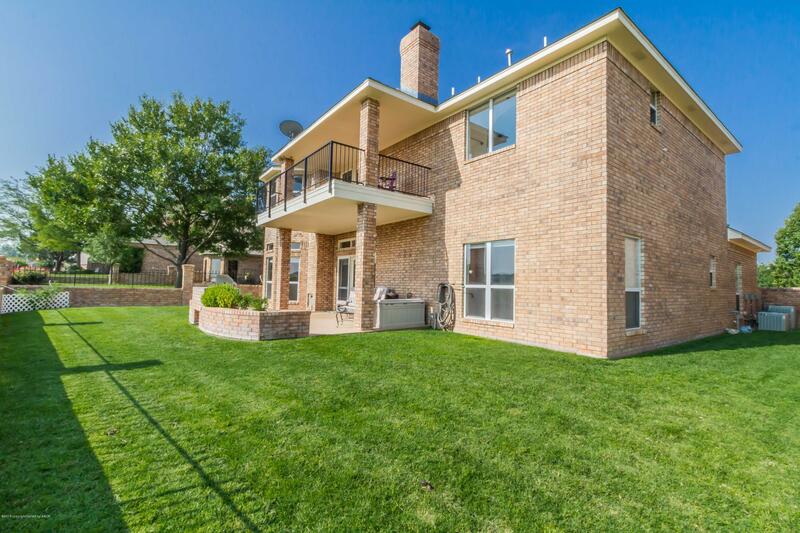 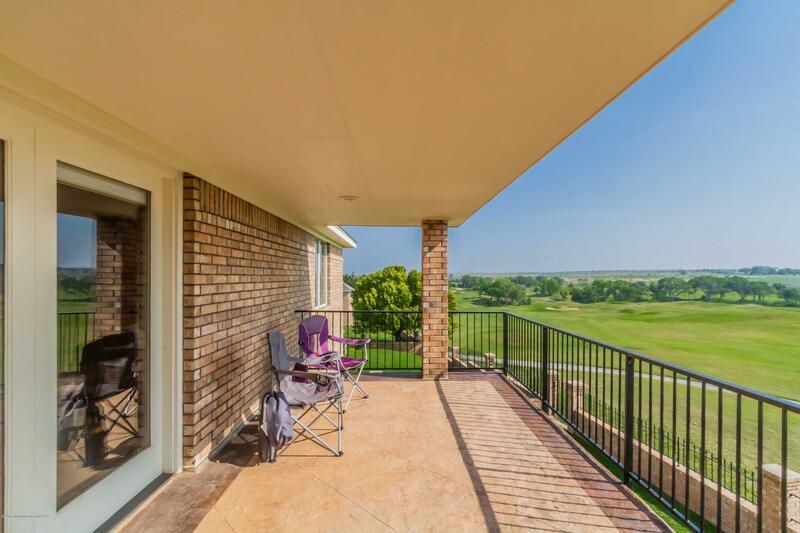 Enjoy the sunrise sitting on the balcony overlooking the lake and golf course. 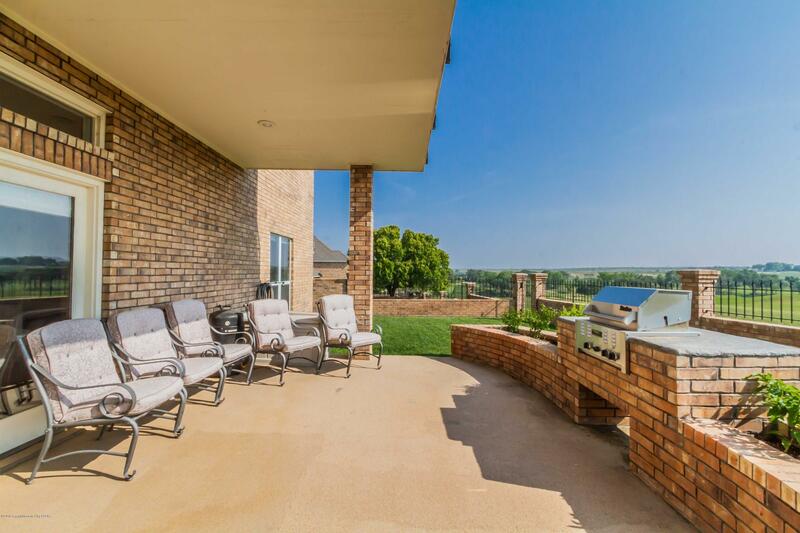 The patio is beautiful and perfect for cookouts on the premium TEC gas grill.